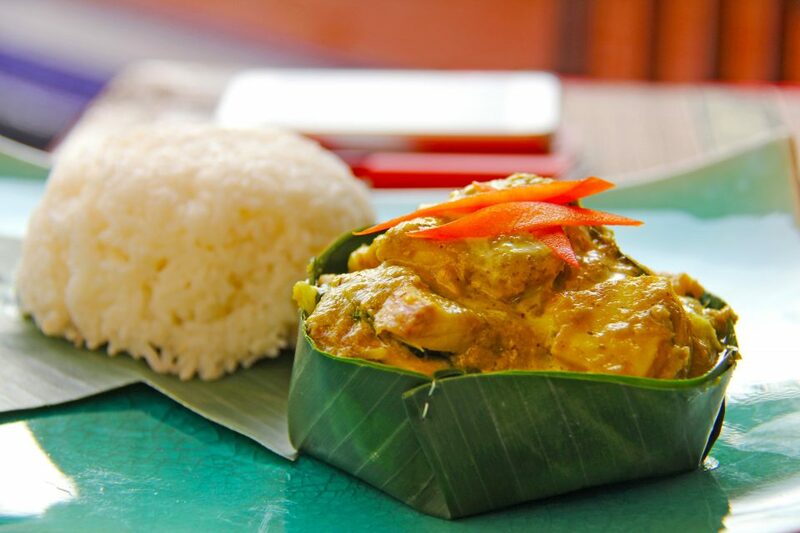 Planning a trip to Cambodia is easier than you think given the countries small size. Between the many epic temples, stunning seaside escapes, and historical filled cities, Cambodia has a little bit of everything to offer everyone. Although many people tend to just visit the cities of Siem Reap and Phnom Penh, Cambodia has so many off the beaten path places to visit and see. 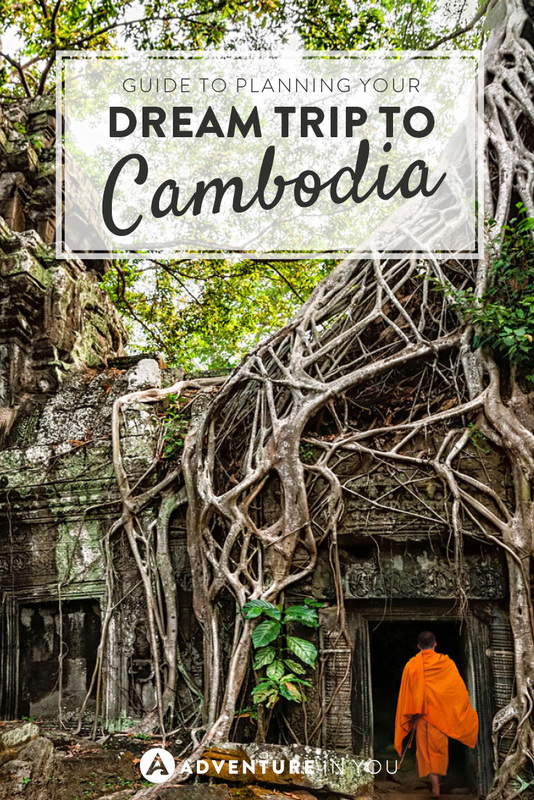 Here is our guide to planning your dream trip to Cambodia to see the best of what it has to offer. Almost everyone can receive a visa on arrival when they arrive in the two International airports in Cambodia (Phnom Penh, Siem Reap, and Preah Sihanouk). However, naturally, there are a few nationalities who do not qualify for the visa on arrival. Alternatively, the Cambodian government has also just launched an e-visa which you can apply for in advance. For more details, you can check this website. Nationals from Laos, Malaysia, Philippines, Vietnam, Thailand, Indonesia, Brunei, and Myanmar can get a free visa on arrival due to the ASEAN agreement. You can also get a visa on arrivals when you travel by land from any of the neighboring countries. 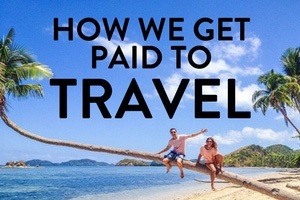 The visa costs vary from year to year but are around $30-40 USD. Best to check with the Cambodian government page for exact details. When planning a trip to Cambodia, the first thing you have to do is decide on how long you want to travel for. From that, you can generally decide which places you can visit and how long you plan to stay in each place. Do you want to spend most of your time exploring the ancient temples of Angkor or would you rather spend your time along the tranquil coastline? Deciding what you want to see, in order of importance is the single most important thing in planning a trip. If you’re looking for a private quality Cambodia tour, we would like to recommend one local travel agency, located in Siem Reap Indochina Tours. Their local travel specialists are on the ground and are able to give good recommendations on tours and what to do. Visits to Angkor Wat can easily be arranged with any tuk-tuk driver with the park itself opening from 5:00 AM until 6:00 PM. We recommend asking around at your local hotel or hostel for guide recommendations. They can easily make or break your time in the temples as some of them do actually take the time to give you a brief history of the place and really walk you through the experience. Insider Tip: To avoid getting templed out in Siem Reap, you don’t have to use your 3-day pass consecutively. You can opt to break it up by doing a few other activities in between. Amidst the hustle and bustle, Phnom Penh has a lot to offer travelers when it comes to historical value. Known as the capital of Cambodia, Phnom Penh is also home to some horrific atrocities that happened in the past. Today, they have risen from their circumstance and are slowly building themselves back up again. 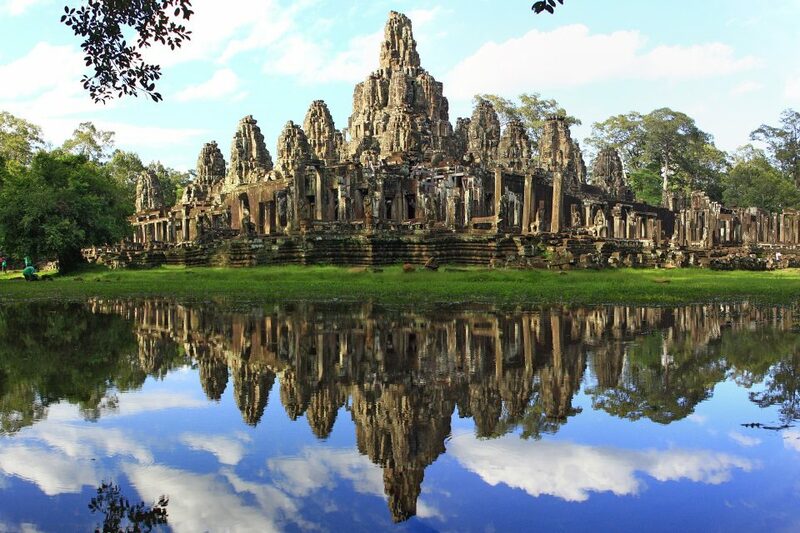 The Khmer Reign of Terror ruled over this city which was formerly known as the Pearl of Asia. When in Phnom Penh, make sure you visit the Killing Fields and S21 Museum. Although pretty gruesome, understanding what the Cambodian people went to is necessary for you to be able to fully experience the country. 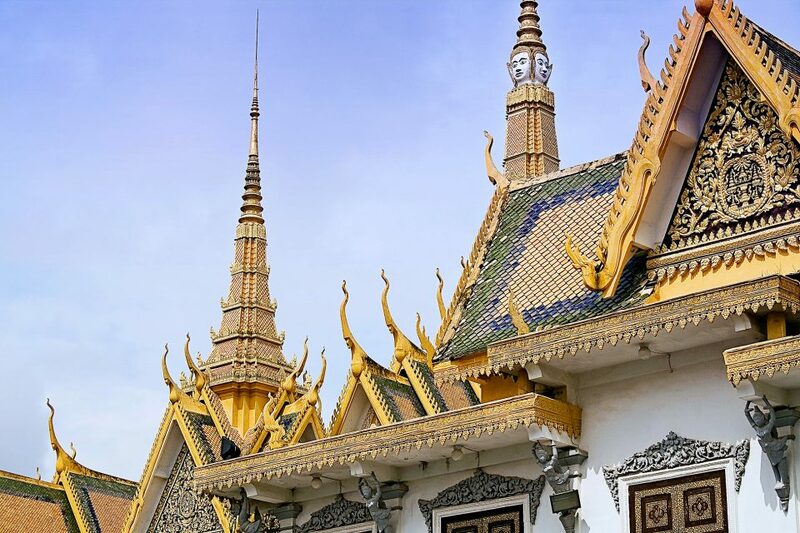 Apart from those places, Wat Phnom (the pagoda which the city was named after), the national museum, and the Royal Palace are all points of interest for history buffs. When you think of beaches in Southeast Asia, the Philippines and Thailand are two countries that come to mind. Unknown to most, Cambodia also has its fair share of beautiful beaches which are worth visiting. Whether you want to party all night, see the famed bioluminescent planktons, or just relax by the shores of a beach as you hear the waves lulling you to sleep, the islands of Cambodia have a little bit of everything for everyone. Along the coastline, you can visit the party town of Sihanoukville which is usually a starting point before exploring the many beautiful islands offshore. If you want to see the magical planktons which take any skinny dipping experience to the next level, you can head to the islands of Koh Rong. 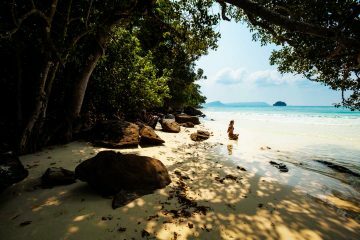 Other islands such as Koh Rong Samloem and Koh Totang are also worth visiting for those who are looking for a peaceful escape. 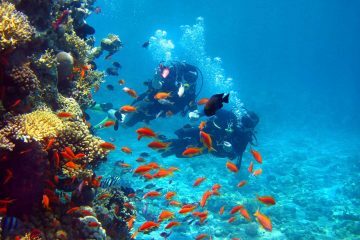 For dive enthusiasts, Koh Tang is a good place to start. Naturally, I could go on and on about where to go and what to see but here are a few places that other backpackers frequent. 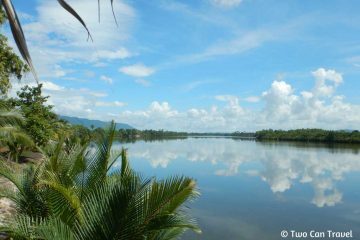 Places like Kampot is a good base for exploring the popular Bokor National Park. Kep is frequented for its abundance of seafood while the Mondulkiri Province is sought out by nature lovers and adventure thrill seekers. There, you can visit ethical elephant sanctuaries and trek through their lush forests and waterfalls. Definitely worth checking out for those of you that have more time in Cambodia. 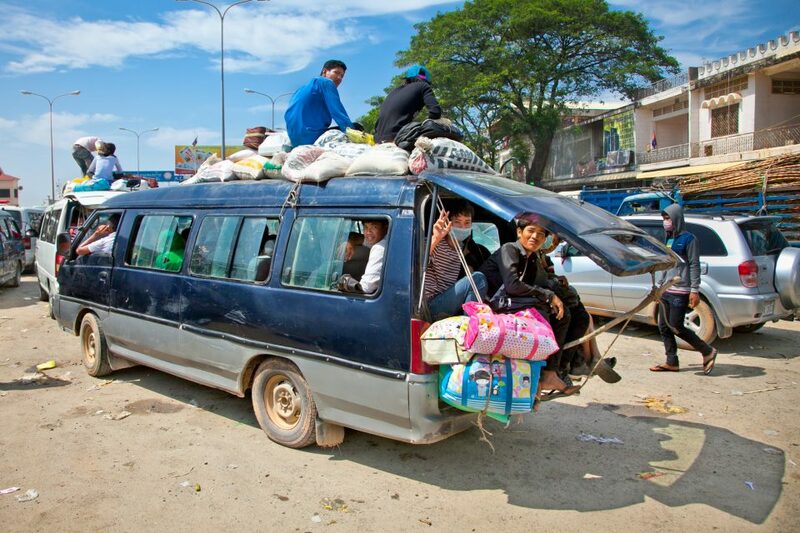 Previously, traveling around Cambodia could pose as a logistical nightmare as the roads and facilities just weren’t conducive to traveling. However, the roads in Cambodia have now drastically improved. You can now easily fly between Phnom Penh and Siem Reap thanks to budget airlines like Cambodia Angkor Air. Otherwise, buses are the most popular and cheapest way to travel around the country. You have sleeper night buses where you can stretch out (depending on how tall you are) and get a somewhat decent night’s sleep. Our tip for long buses (trust us, we’ve done many) is to always have snacks, prepare some entertainment, bring ear plugs, and prepare yourself for anything. Buses breaking in the middle of the night, mini landslides, and driver’s falling asleep-I kid you not. Mekong Express or Giant Ibis are the best companies with the safest track record in Cambodia. Apart from buses and flying, cycling or riding a motorbike around can be epic ways to see and explore the country. Also if you have two minutes check out this quick read on Cambodia safety. How much is this? nih th’lay pohnmaan? Not too spicy. Ok? Kom Owy Hel Payk Ok? Cambodia is one of the cheapest countries in Southeast Asia. 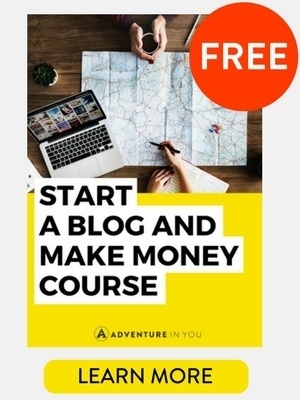 If you’re a budget backpacker, you will love it here are there are many affordable options for accommodation and food that will meet any type of travel budget. If you stick to the local food, you can get meals for about $2.50-3 in small restaurants. Street food can go even cheaper! As for hotels, you can find a dorm room bed which will range at around $3-7 maximum. Beers are super cheap ranging for about $0.50 in stores to $1 in bars and restaurants. You can easily live off and travel on $20 a day which includes food, transport, activities, and the leisurely beer and Western Meal. Definitely an affordable place to travel to. 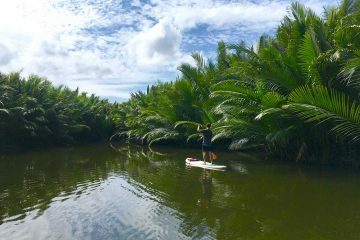 Between the many stunning temples, coastline, and lush forests, Cambodia has so much to offer travelers. 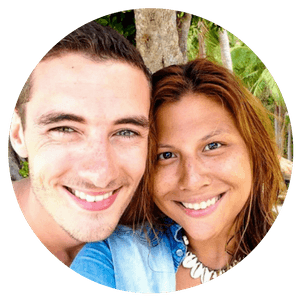 Looking for more inspiration for Cambodia? 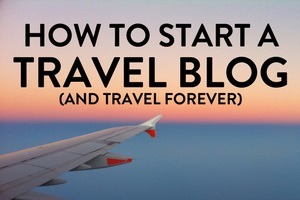 Check out our other articles and get packing!